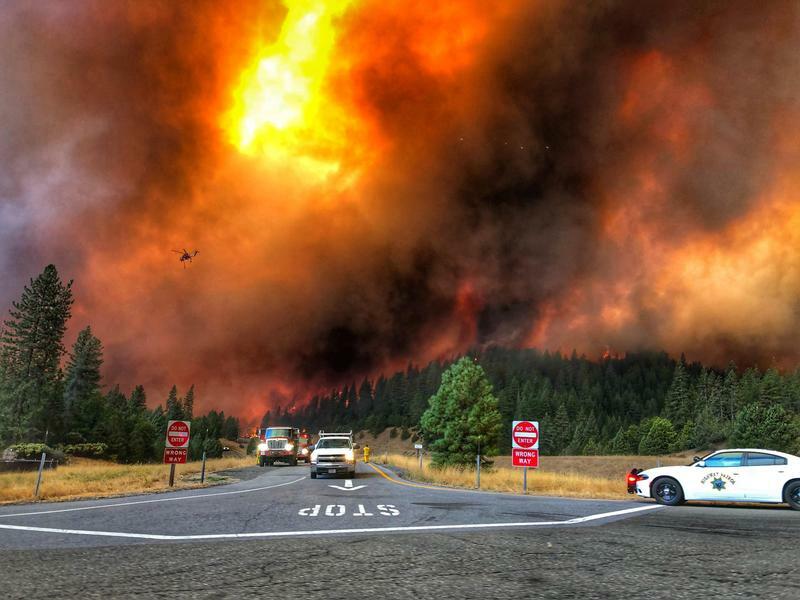 I-5 is now open near the Oregon-California border. 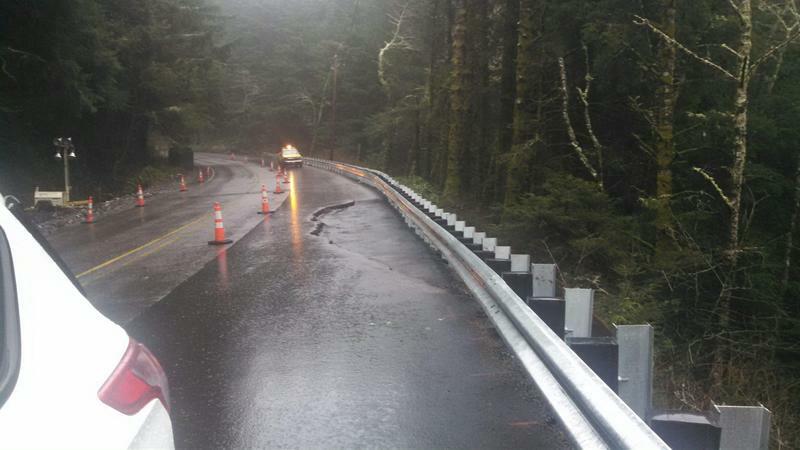 One lane of Highway 101 is open for travel approximately 12 miles North of Florence in Lane County. The lane closure is a result of damage to a retaining wall and the road due to heavy rain over the weekend. The Oregon Department of Transportation is working on the highway, there is no timetable for completed repairs or when the highway will be fully re-opened.